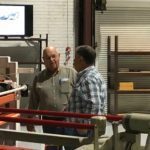 Black Brothers Co. held an event to celebrate Manufacturing Month at its Mendota plant October 25. 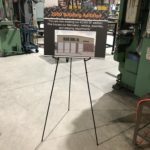 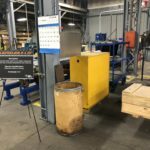 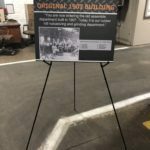 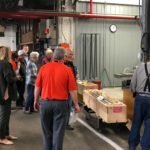 The event featured plant tours of Black Bros.’s corporate and manufacturing facilities, where many equipment upgrades have been made in the last two years. 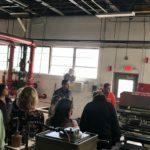 More than 300 community leaders, business professionals and local dignitaries got an inside view of how the operation works. 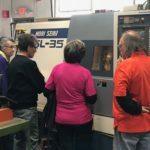 Attendees were able to watch live demonstrations and observe the processes necessary for Black Bros. to build, test and design its machinery. 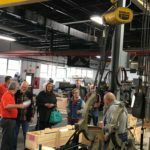 Attendees were also able to witness live demonstrations of Black Bros. machinery. 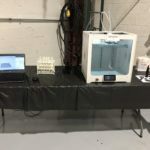 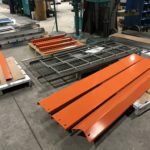 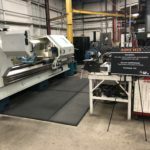 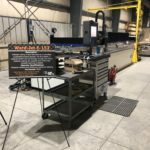 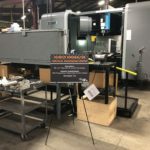 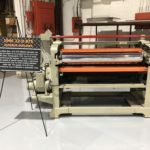 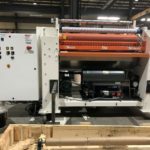 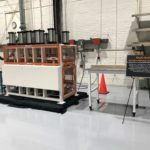 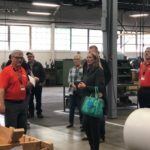 Demos included the ThermoFormer for 3D components, and a 775 hot melt glue spreader and multi-roll rotary pneumatic press for engineered wood flooring. 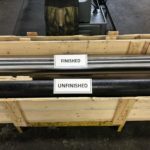 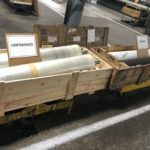 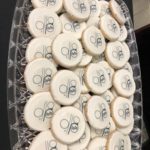 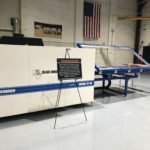 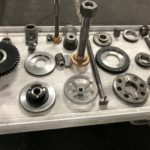 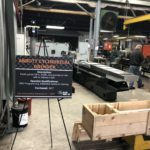 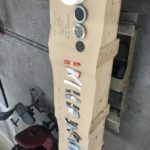 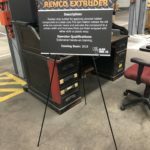 Guests were able to take home souvenirs that were built on Black Bros.’ latest facility upgrade, a water jet cutter capable of cutting through six inches of steel at four times the speed of sound. 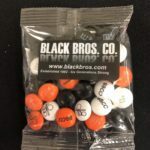 The water jet was installed six months ago and allowed Black Bros. to improve in efficiency. 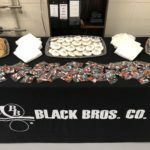 In addition, Black Bros. Co. held a Discover Manufacturing Career Expo for area high school students two days earlier. 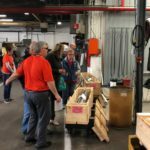 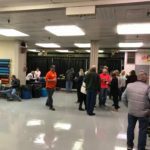 Similar to the open house event, the Expo showcased the Black Bros. Co. facilities and looked to introduce the students to the countless possibilities for careers in the manufacturing industry. 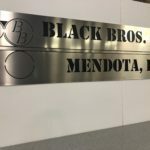 Founded in 1882 in Scotland, Black Bros. Co. has called Mendota home since the turn of the 20th century.